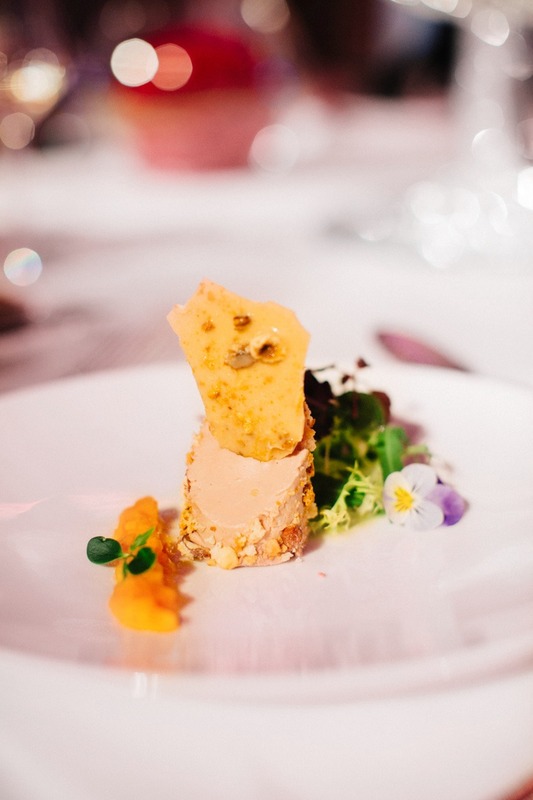 Less than two months left until the gorgeous New Year’s Eve – Hofburg Silvesterball 2015. 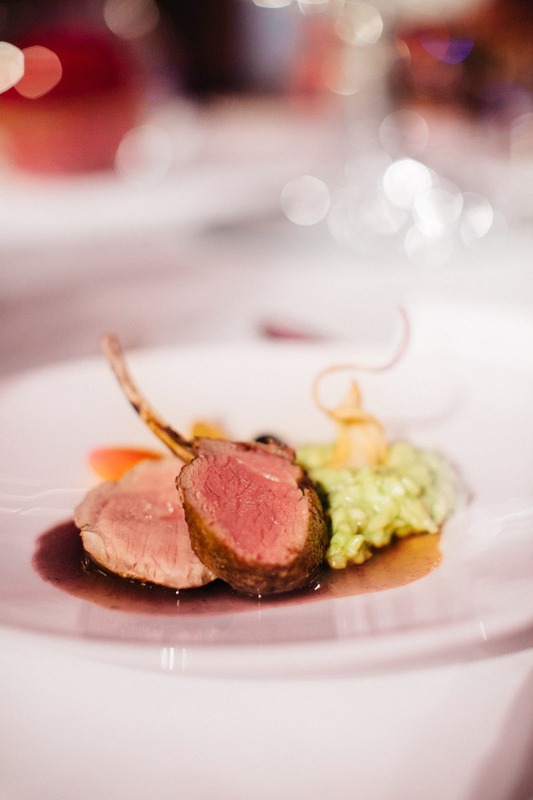 The invited guests had the opportunity to taste the exquisite gala dinner menu, that is going to be served at the night of the New Year’s Eve at Hofburg. 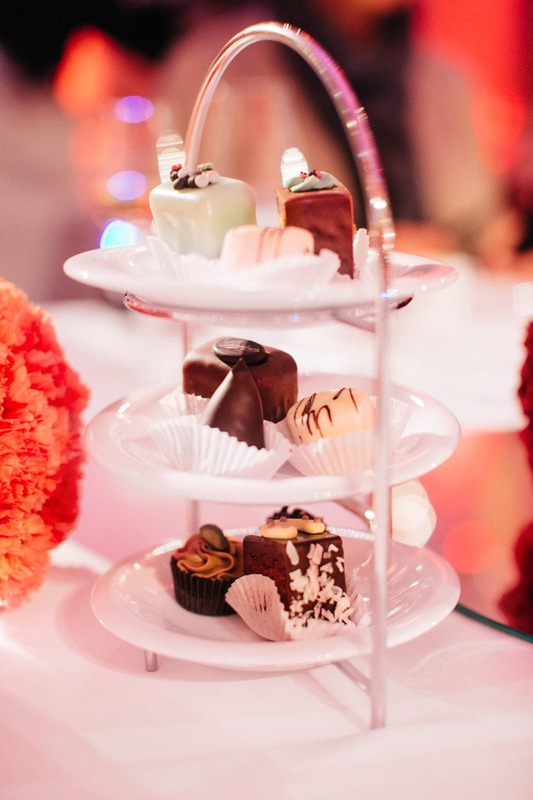 Influenced by the turn of the year, greeted with champagne and waltz in the magnificent ambience and taste the excellent gala dinner of Gerstner Catering. “Tradition – reinterpreted, is the credo of our company. 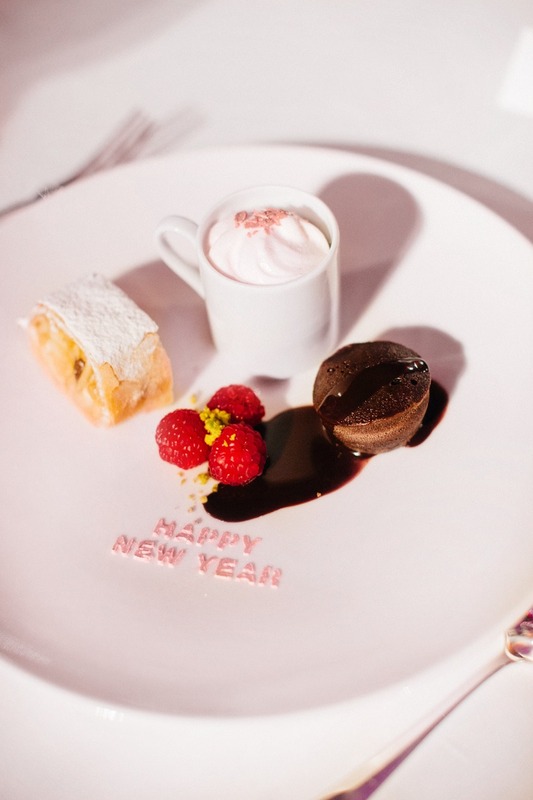 Guests can look forward to the New Year’s Eve dinner and exquisite delicacies at the New Year’s Eve buffet”, said Oliver W. Braun, Managing Director of Gerstner. To experience the “Magic Moments”, Prof. Thomas Schäfer-Elmayer informed the Ball etiquette and revealed that he loves to party New Year’s Eve at the Hofburg: “This year again, the Hofburg New Year’s ball (Silvesterball) this a special highlight of the year with a brilliant opening of our debutantes and debutants in the ballrooms of the Hofburg and the popular public quadrille. I am looking forward to the many “Magic Moments” at this year’s Silvesterball”. Also the artistic program of the evening is perfectly matched with this year’s motto, in which musical star Maya Hakvoort enchanted with a short singing performance. Design and dramaturgy of the ball is staged by Christof Cremer and he will let the state rooms of the Hofburg Vienna shine gloriously. 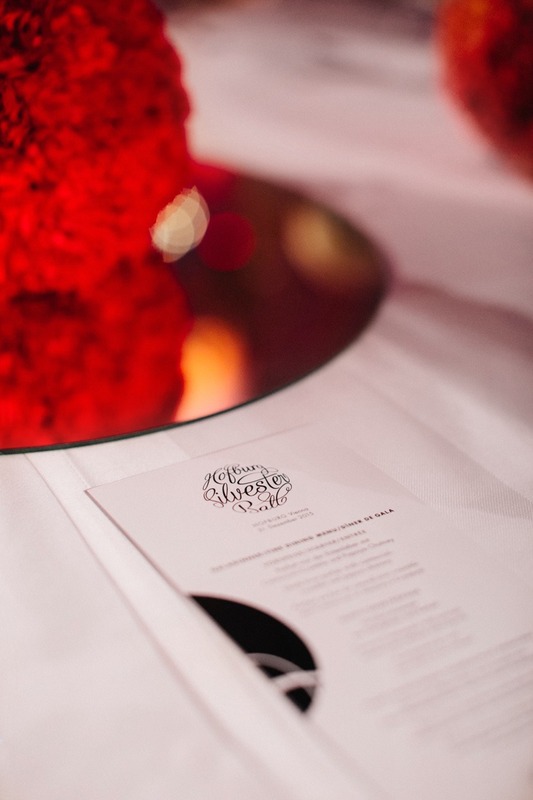 The ball guests can look forward to world-class artists and stunning productions. In addition to the opening of the grand staircase, the fixed and ceremony hall, a spectacular midnight performance should not be missed especially at New Year’s Eve. “At midnight we look forward to the bell ringing of the St. Stephen’s Pummerin, the breathtaking fireworks and the famous “Blue Danube Waltz” in which our ball guests dance together with the artists in the New Year’s Eve,” said the director Alexandra Kaszay. 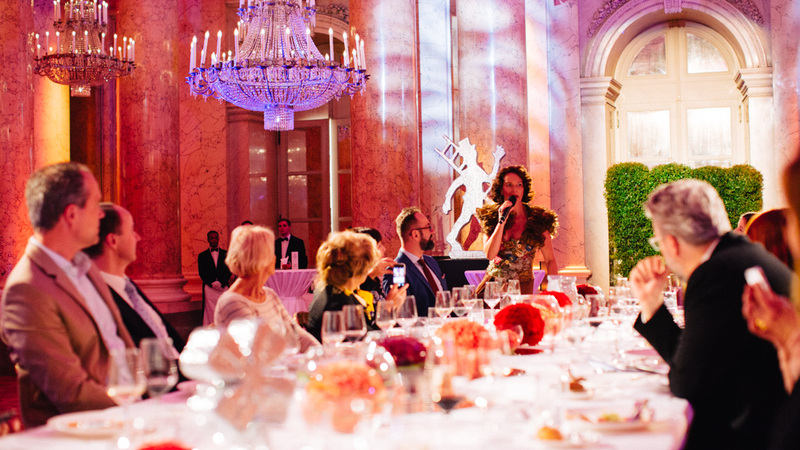 From waltz to jazz, quadrille to disco, guests can dance to every kind of music at HOFBURG Silvesterball. In addition to many interactive stations, guests can indulge in the new fragrance by Guerlain Lounge, or to send New Year greetings around the world from the photo box. This year the director Alexandra Kaszay will dance in a fantastic robe of the fashion designer Michel Mayer. “Fancy fabrics and dramatic draping are next year’s trends. The noble ball gown Alexandra Kaszay underlines the elegance and importance of New Year’s Eve,” says designer Michaela Mayer. 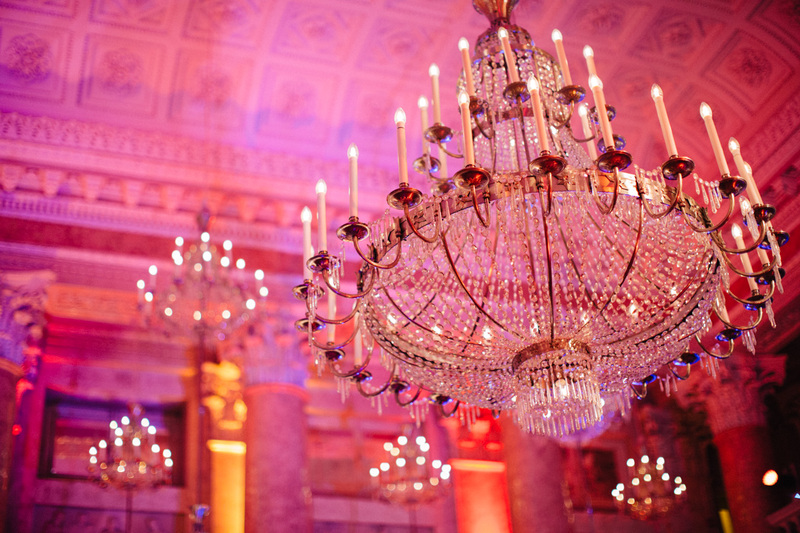 Don’t wait and get your tickets for this year’s fabulous New Year’s Eve ball at Hofburg Vienna.